Every month, Nintendo reveals the Top 15 of the most popular games on the Nintendo eShop of the Nintendo Switch, in Europe. Unfortunately, no actual sales data are provided: just the Top 15 of the best-selling games. 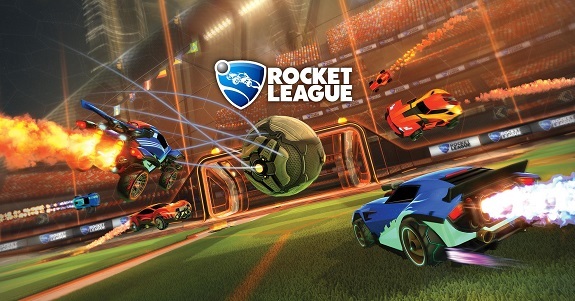 In February, Rocket League and Minecraft dominated sales, though Celeste wasn’t that far behind. Every month, Nintendo shares the “Player’s Voice Ranking”, which is a Top 10 of the most recommended games on Switch (based on the Software surveys Nintendo sends to players who register them on My Nintendo or buy them digitally). The #1 game for the March ranking (effectively covering February) is quite surprising: it’s Human Resource Machine!